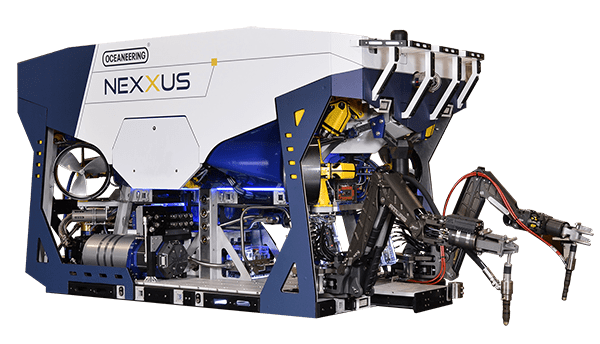 The seven categories Oceaneering received top honors were for: remotely operated vehicles (ROVs); performance and reliability; deepwater applications; offshore applications; harsh environment wells; ultra-deepwater applications; and post-sale support. 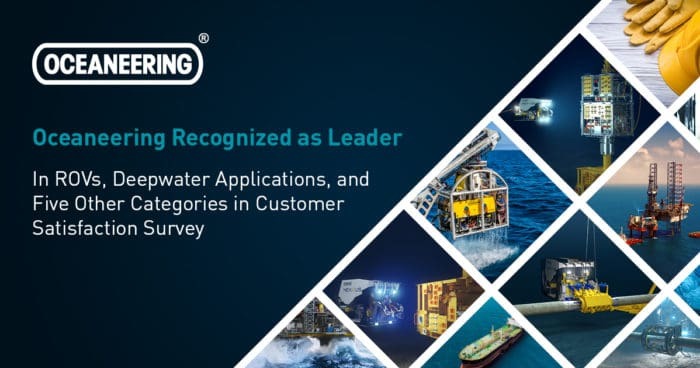 The independent survey was conducted as part of EnergyPoint Research’s 2017 industry-wide Oilfield Products & Services Survey, comprising thousands of in-depth evaluations. For more information about EnergyPoint Research’s 2017 Oilfield Products & Services Customer Satisfaction Survey, visit http://www.energypointresearch.com/press.html.